Ben Pace focuses his practice on business litigation, long term care litigation and fiduciary litigation. Ben has handled all aspects of civil litigation in Virginia’s state and federal courts − including all aspects of discovery, development of expert testimony, mediation, motions practice, trial practice (both bench and jury) and appellate practice. He has also litigated cases via arbitration proceedings. As a member of the Long Term Care Practice Team, he has developed strong experience in the area of nursing home and assisted living facility litigation, including federal False Claims Act matters and appeals of certificate of public need decisions. As part of his health care litigation practice, Ben frequently represents long term care facilities, dentists and physicians in matters before their respective regulatory boards. Ben is listed as a top business litigator in the state by Virginia Super Lawyers magazine (2013-present), which also has included him in its Top 50: Richmond (2019) and Top 100: Virginia lists. He is listed in The Best Lawyers in America© for Litigation - Trusts & Estates (2016-present). 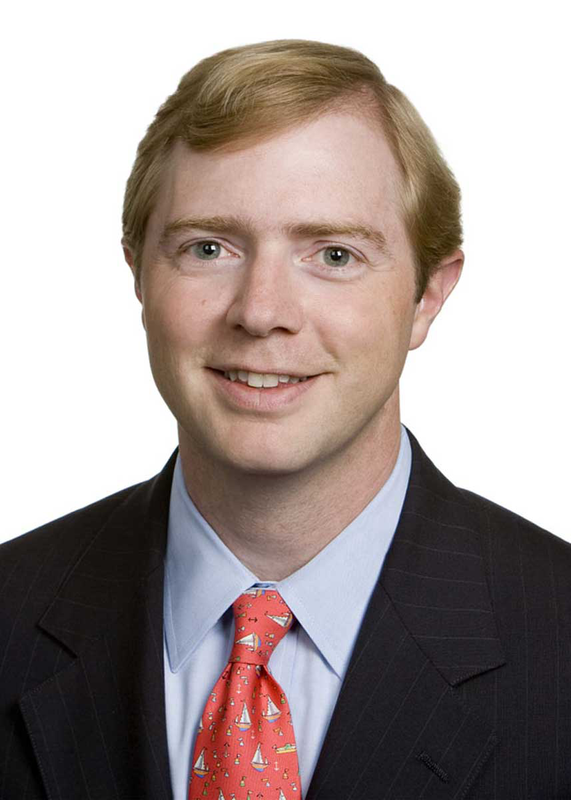 He has also been named among Virginia's "Legal Elite" by Virginia Business magazine (2008, 2010-2011, 2016-present). He is a member of the Virginia State Bar, the Richmond and Virginia bar associations and the Virginia Association of Defense Attorneys. Represented landowners in class action suit involving claims against a Virginia utility company alleging the utility company exceeded the scope of its electric easement by operating a commercial telephone company on its transmission towers without informing or paying the landowners.